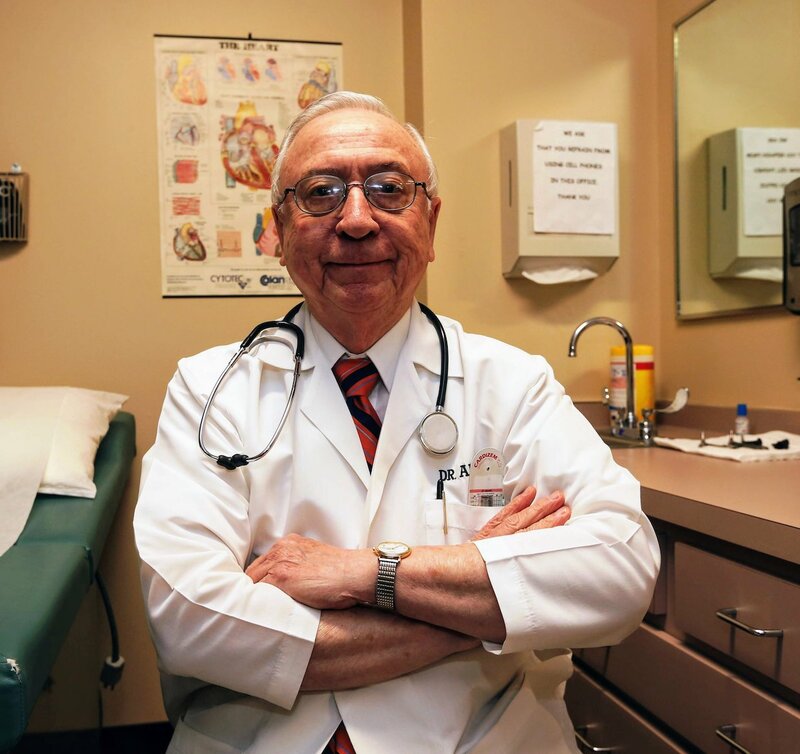 A lifetime career at St. Luke’s Hospital for 52 years as a Cardiologist, Dr. Alegre continues to work every day, caring for patients and as a faculty member of the St. Luke’s Medical Residency Program. 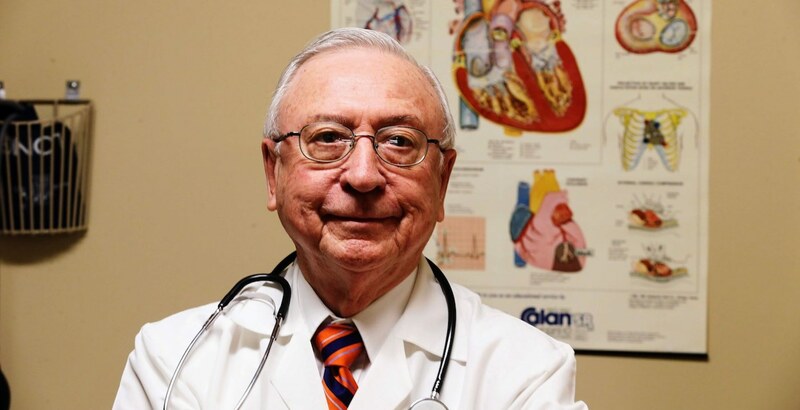 He has served as Medical Director and Director of In-House Medical Staff, and is one of the few physicians who will still make house calls today. Born and educated in Peru, Dr. Alegre generously supports the Peruvian-American Medical Society which organizes medical missions in different parts of the country, even constructing a permanent medical center in Chincha, Peru, following a devastating earthquake. Dr. Alegre’s skill and compassion, coupled with his ability to treat patients and colleagues as family, sharing their joys, challenges and sorrows is only part of his outstanding qualities; his work is a calling to serve others. Affectionately referred to as “St. Jorge” by his St. Luke’s colleagues, he is remarkable in his faith, work, compassion, kindness and generosity. He and his wife, Luz, make their home in Chesterfield, MO.